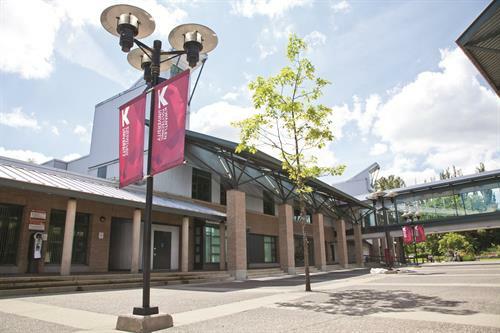 There are seven distinct faculties at KPU—academic and career advancement, arts, business, design, health, science and horticulture, and trades and technology—offering degrees, diplomas, certificates, citations, and in-school apprenticeship training. 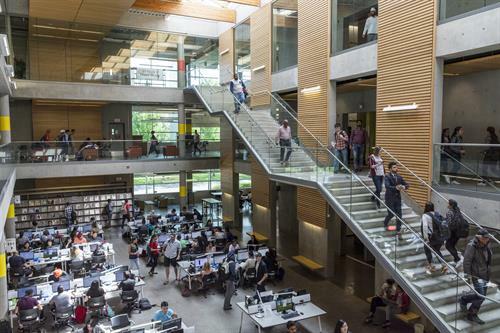 We work closely with industry experts in the community and professional organizations to develop new programs and course offerings, ensuring our students are well prepared to enter the workforce. 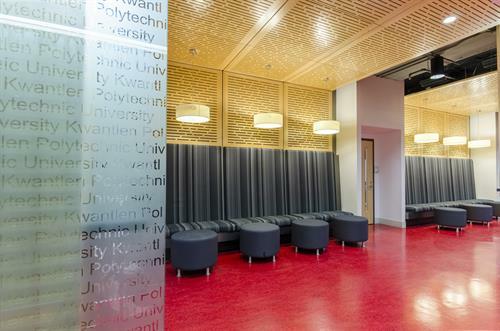 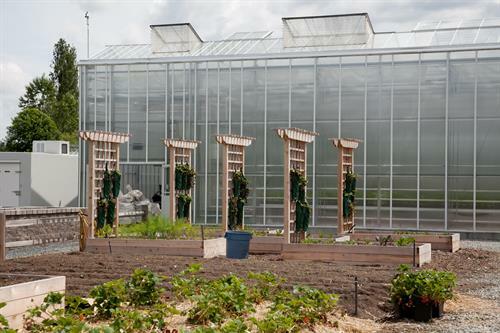 As the only polytechnic university in Canada, we offer a unique educational experience, combining traditional academics with hands-on experiential learning opportunities. 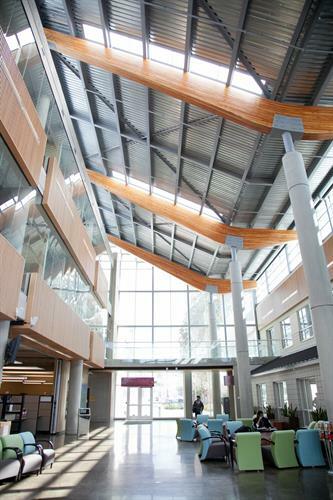 We hire expert faculty with an abundance of experience in their field and a passion for teaching. 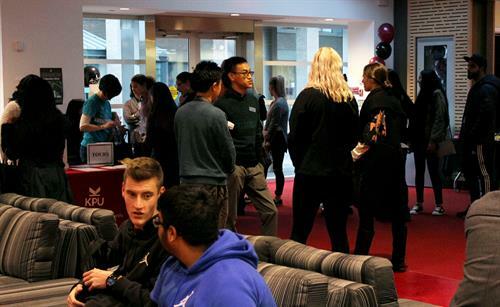 As a KPU student, you’ll have the opportunity to participate in work experience placements, co-op terms, internships, and study abroad opportunities, allowing you to experience your field of study first-hand. 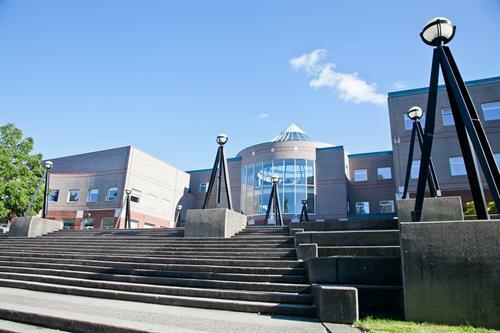 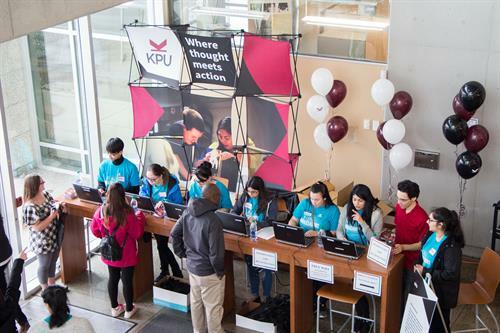 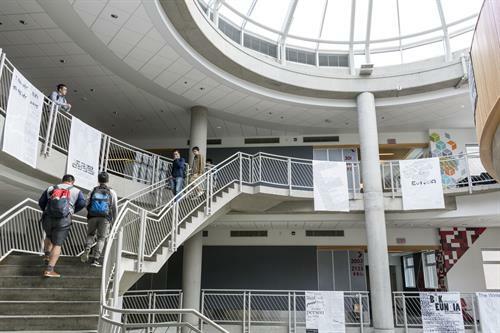 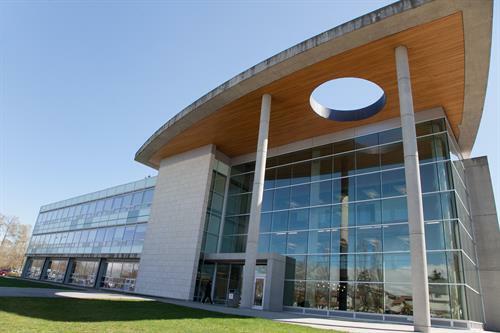 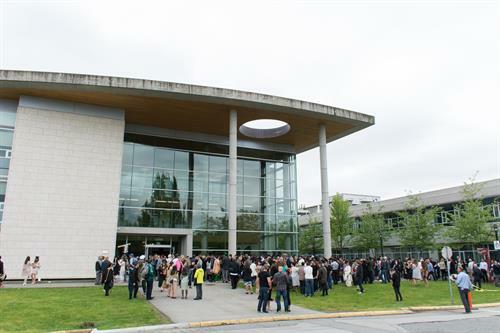 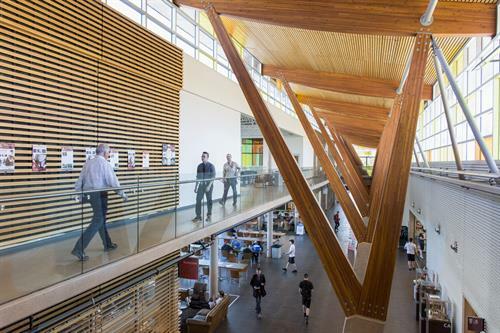 In the past three decades KPU has opened its doors to more than 200,000 students. 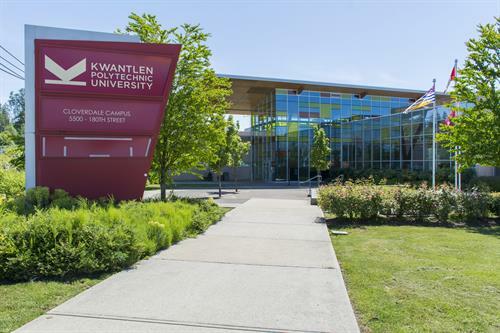 We have over 50,000 alumni connections around the world, and our graduates are employed in countless industries where they are able to blend their passions with the skills they learned at KPU: where thought meets action.